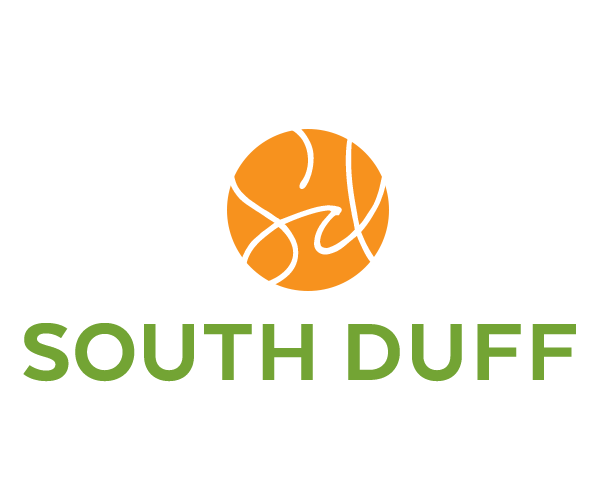 South Duff Apartments near ISU offer the privacy and lifestyle you deserve in an off-campus student community. Our spacious, upscale apartments serve Iowa State University students with a community that offers all the comforts of home. Apartment features include full-size washers and dryers, 50 inch Smart TV and high-speed internet. Fully furnished units are available. Club-style community amenities include a 24-hour fitness center, full-size basketball court, stand-up tanning bed, and study center with free printing. We offer a unique blend of city and country living, just minutes from campus, Jack Trice Stadium, and local dining & entertainment. Pets Allowed Upon Approval. $200 non-refundable pet fee for cats and dogs, $30 monthly pet rent. Breed restrictions apply.